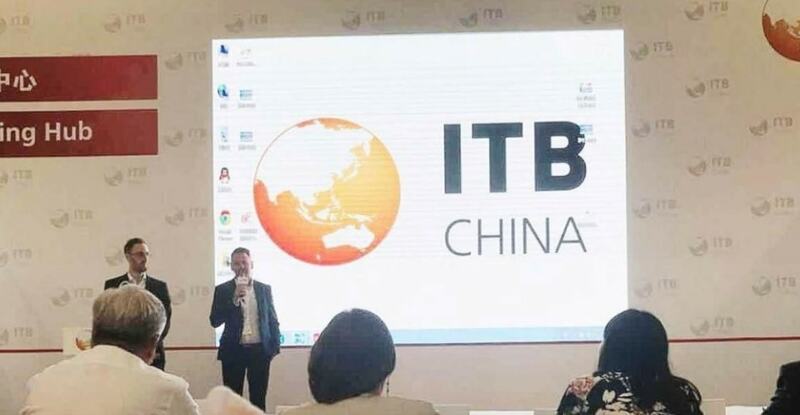 On 17 May 2018 Hey!Belgium, one of Horsten's tourism customers, had a successful launch event in ITB Shanghai for the OTA platform of HEY! Belgium. The Chinese version of the website has been well received by the attendees of the event. With this new version of the platform, Hey!Belgium makes sure that their customers' experience in Belgium is as convenient as possible. By using Chinese-friendly payment options and communication channels, HEY! Belgium is sure to bring tourism in Belgium closer to outbound Chinese travellers. Check out the Chinese version at www.heybelgium.cn and the English version at www.heybelgium.be. After a year in the making, HEY! Belgium's OTA platform is finally launched in China. Mr. Steven Truyman, managing director of HEY! Belgium, organized a successful press conference with several Chinese journalists and travel agents who showed great interest. By using the customer's own travel style and interests, HEY! Belgium's system generates the most suitable travel plan in various destinations in the country. With Chinese as one of the official languages on the website and an easy-to-use travel planning platform for everyone, HEY! Belgium brings its customers in China the fullest, most exciting, and most personalized itinerary to Belgium. See also the article at Jing Travel.